Training the Brain for faster and better mind functioning. With Brain Fitness-we can opt to keep growing the chemical in our Brains that make our minds fitter too. Join the Brain Fitness Challenge! 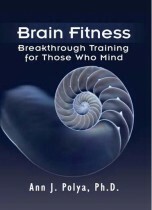 With this book “BRAIN FITNESS: BREAKTHROUGH TRAINING FOR THOSE WHO MIND” we can easily learn to stimulate our chemical reactions in the Brain to keep them growing and learning. There are no age limits for growing our Brains; it is a choice and like our bodies we can choose to keep our minds fit. Or we can choose not to do so. With improved Brain Fitness-We all can be winners. For Excerpts. Brain Fitness is easy to do- it just requires focus and concentration. The payoff is huge. We get better memories, faster thinking, greater clarity of thoughts, less anxiety and we make better decisions. Plus it helps fight off the effects of aging. Everything is clearer in our lives. 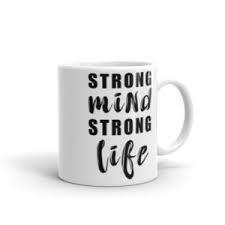 We have more energy, and enjoy ourselves and being with others, and enjoy life; moreover we can keep growing our brains that fights off aging.